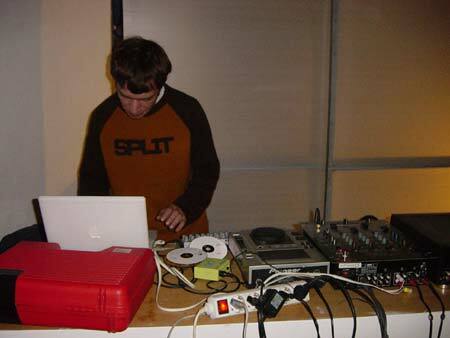 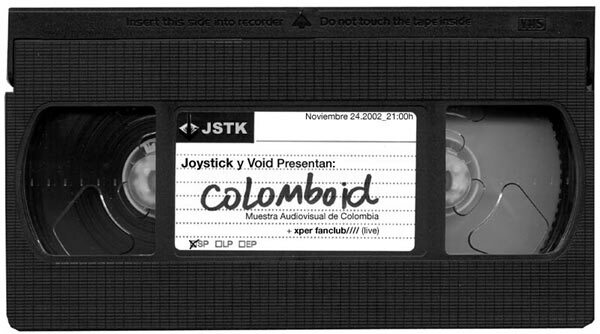 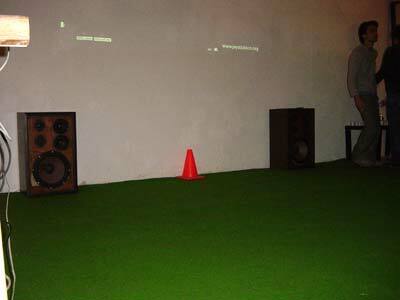 The 24th of November 2002, Joystick presented a show with experimental videos made by Colombian artists ay the VOID videoclub in Barcelona. 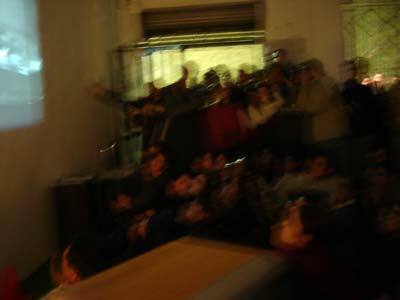 After the video show we had the music of xper fanclub//// live. 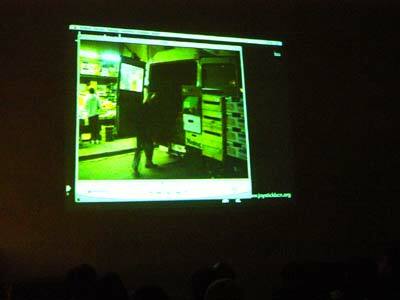 Colomboid was the first of a series of events that joystick will organize to promote the work of young Colombian artists in Barcelona. 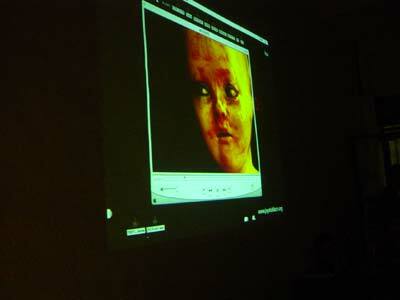 Colomboid was supported by the Colombian consulate in Barcelona.